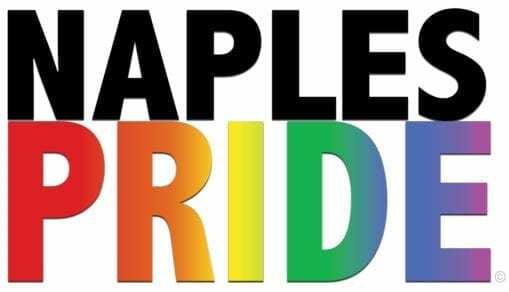 Naples will celebrate its 2nd Annual Pride on June 2 at Cambier Park. The event will include music, entertainment, food, drinks and vendors. Last year the event attracted about 5,000 and a bigger crowd is anticipated this year. The event raised money to start an LGBT emergency fund. 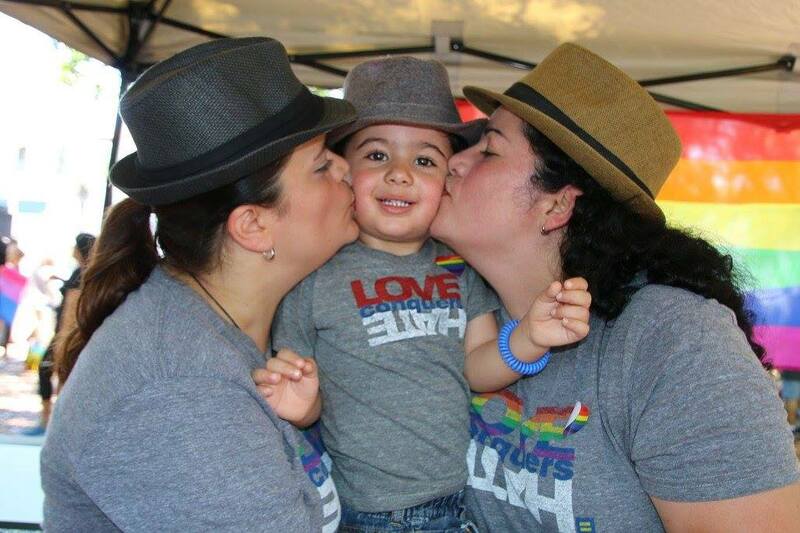 Naples Pride has also launched a TaskForce to bring together community organizations to address key issues. The Rainbow Pages will be providing updates before, during and after pride. You can download the app to get the latest updates, learn about entertainment and more! GET THE APP!